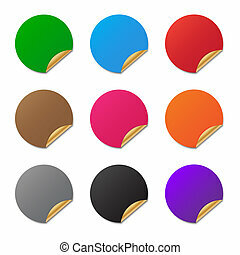 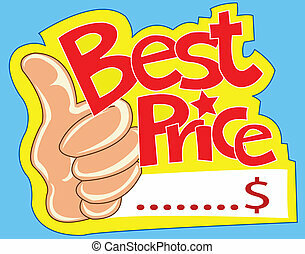 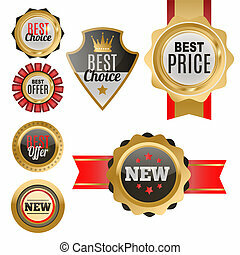 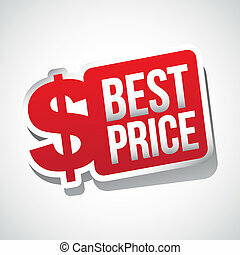 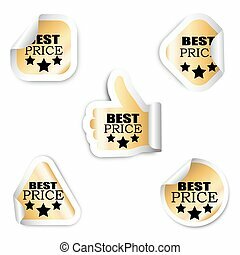 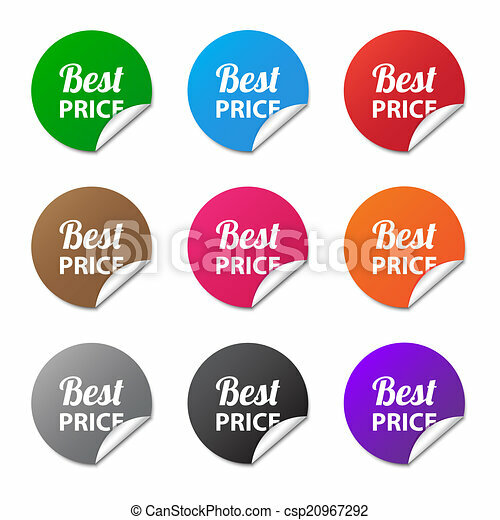 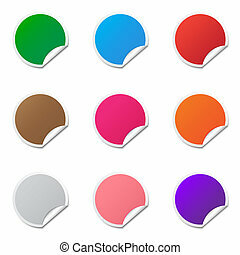 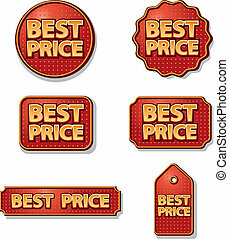 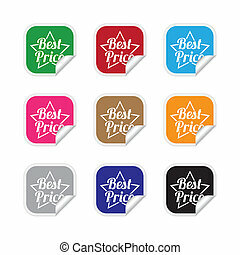 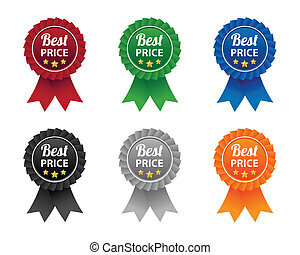 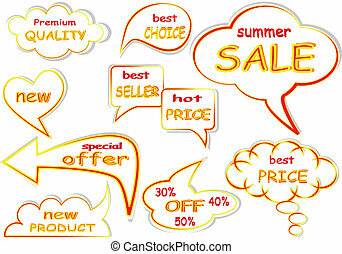 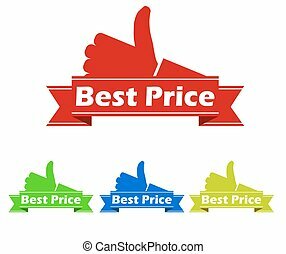 Best price stickers in various colors. 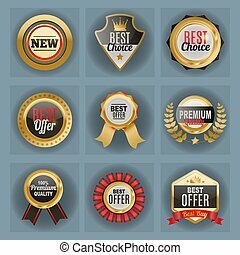 Vector badges shop product hot sale best price stickers and buy commerce advertising tag symbol discount promotion vector illustration. 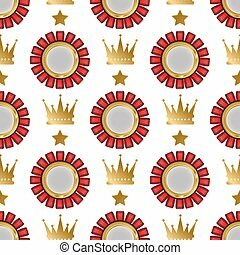 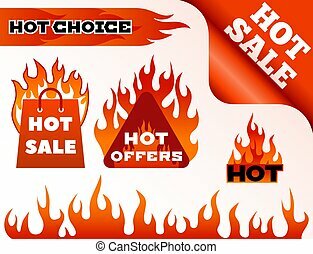 Paper store hot button mark special best banner. 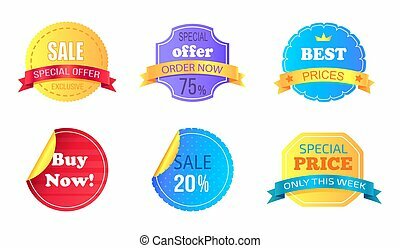 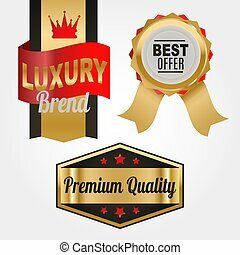 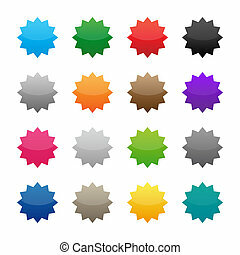 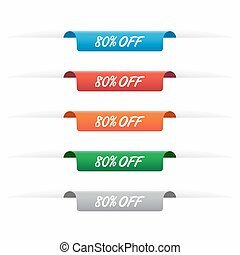 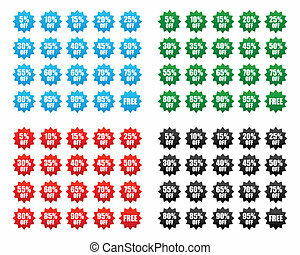 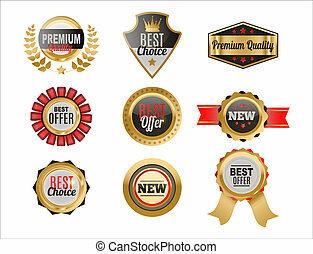 Set of vector badges shop product sale best price stickers and buy commerce advertising tag symbol discount promotion vector illustration. 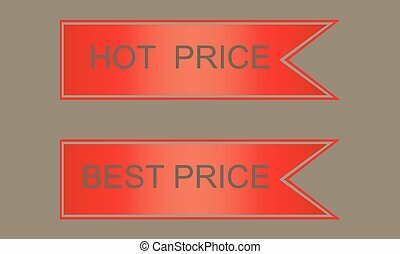 Paper store hot button mark special best banner. 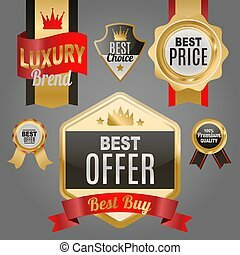 Badges shop product sale best price stickers and buy commerce advertising tag seamless pattern background discount promotion vector illustration. 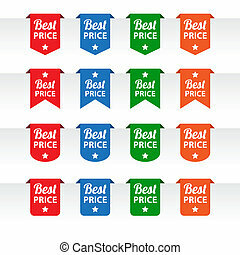 Paper store hot button mark special best banner.